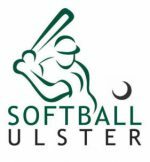 Following the recommendation of the IOST Working Group, Softball Ireland are delighted to confirm that IOST 2019 will be held on August 3 & 4, 2019 in the University of Limerick. 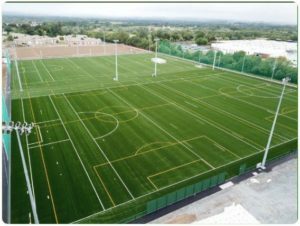 The 2019 tournament will be held at the newly installed state of the art pitches and teams will have a choice of accommodation across the campus. 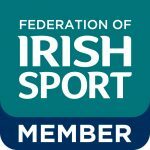 The IOST Working Group will be putting together a social programme for the Friday and Saturday night over the course of the summer to hopefully make the tournament equally enjoyable on and off the diamond. Details for booking accommodation and entering teams will be circulated shortly.